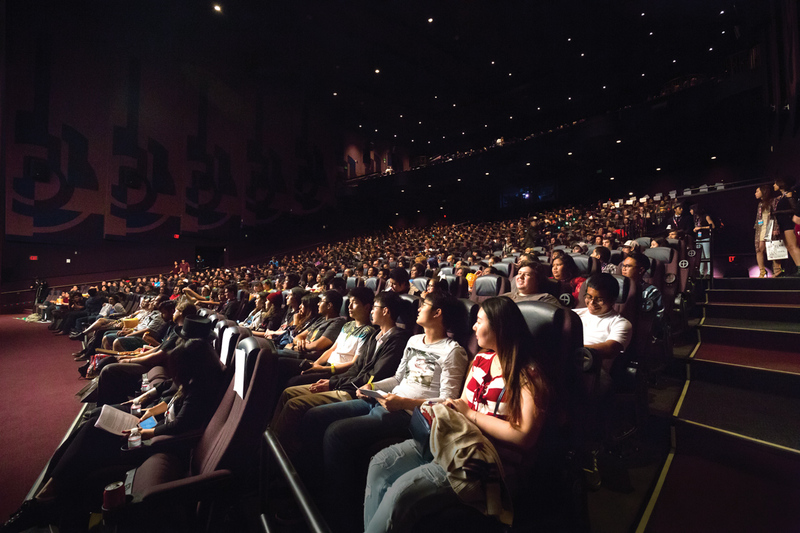 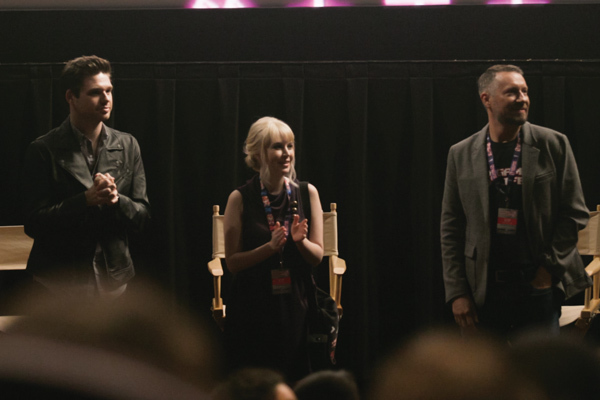 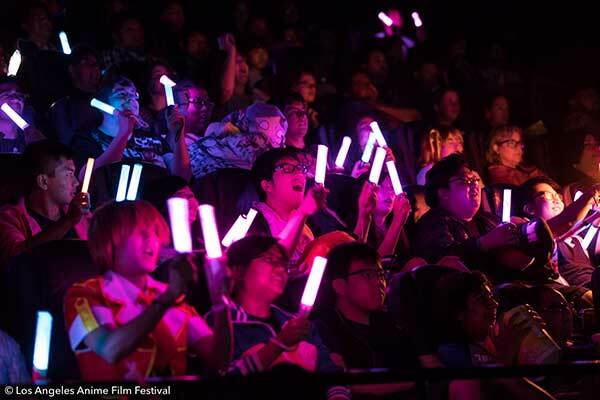 North America’s Biggest Anime Film Festival! 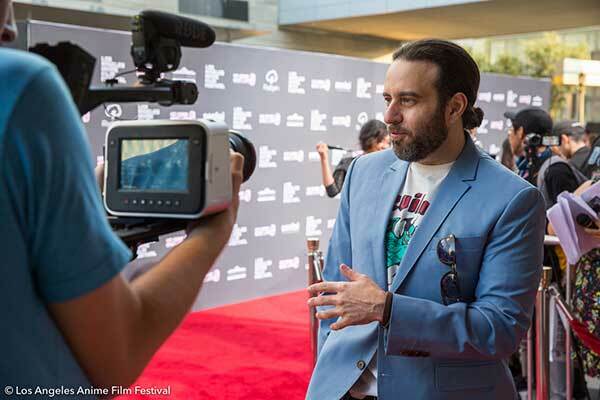 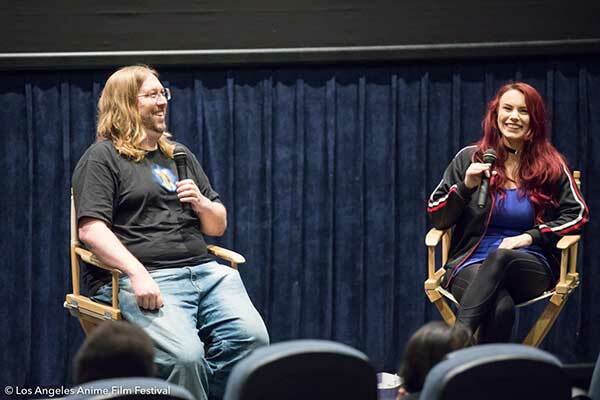 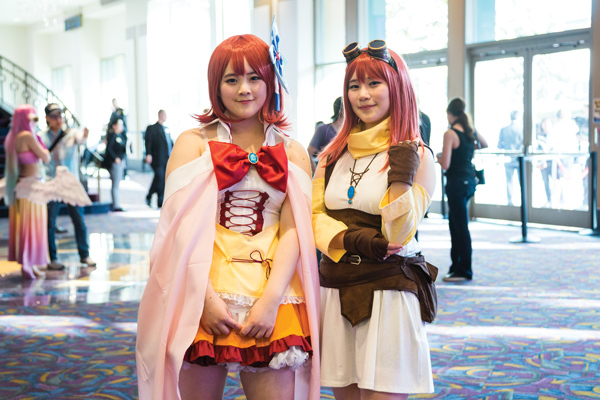 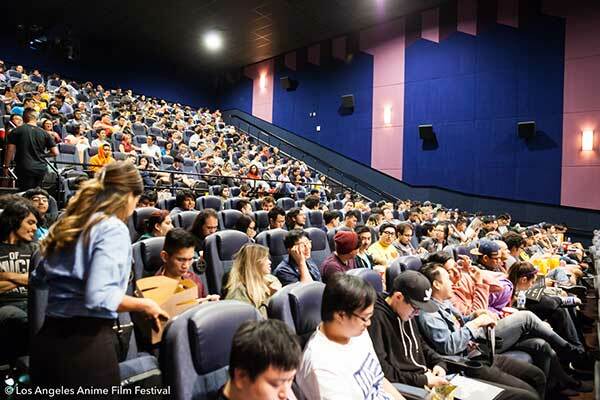 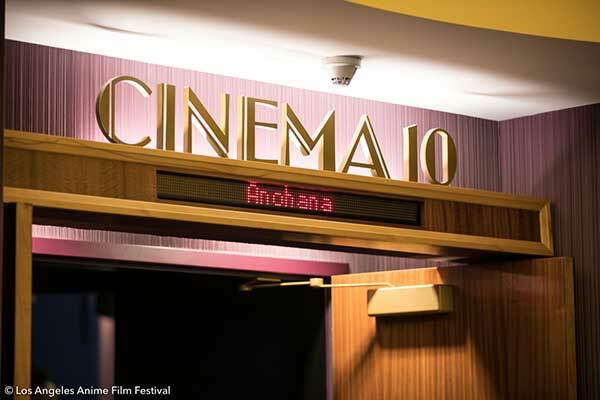 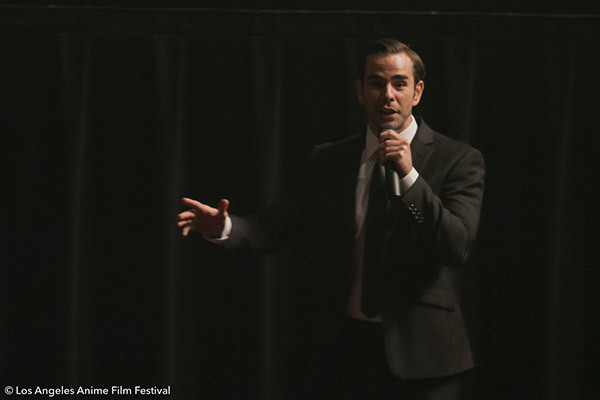 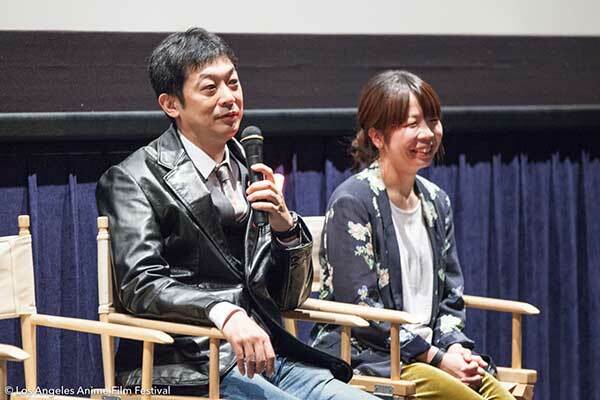 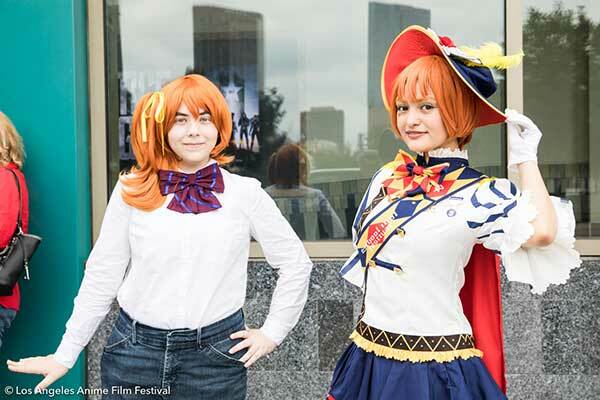 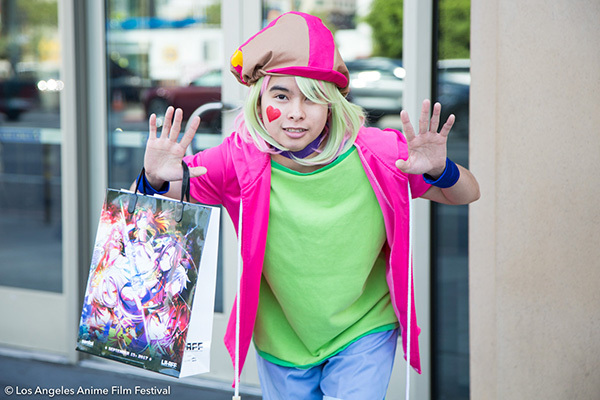 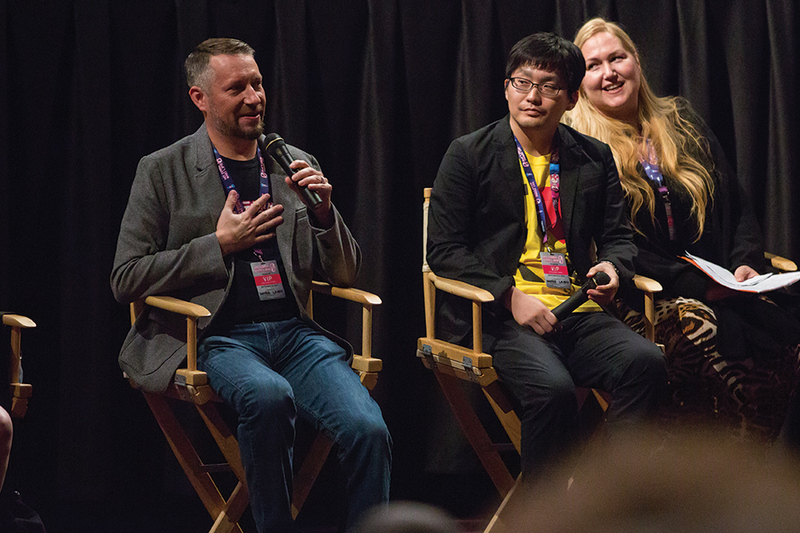 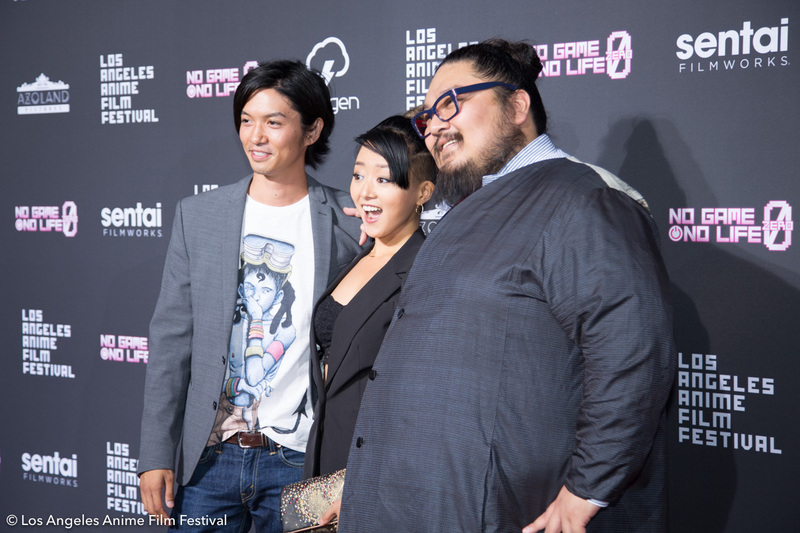 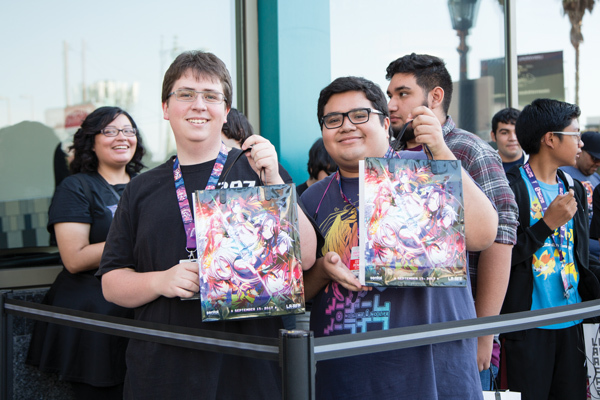 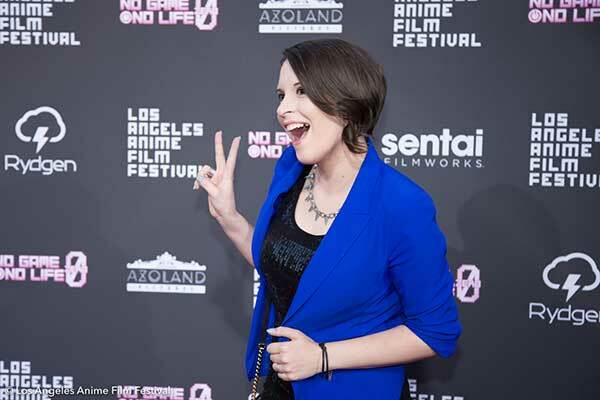 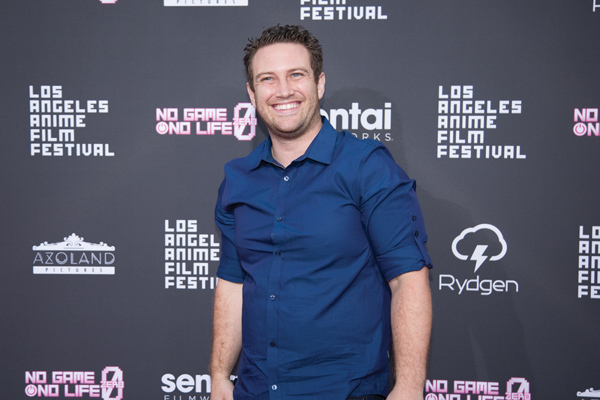 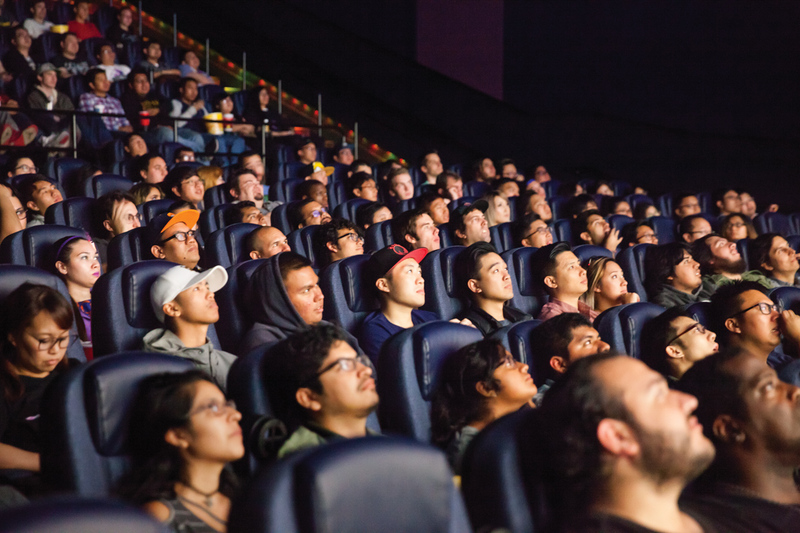 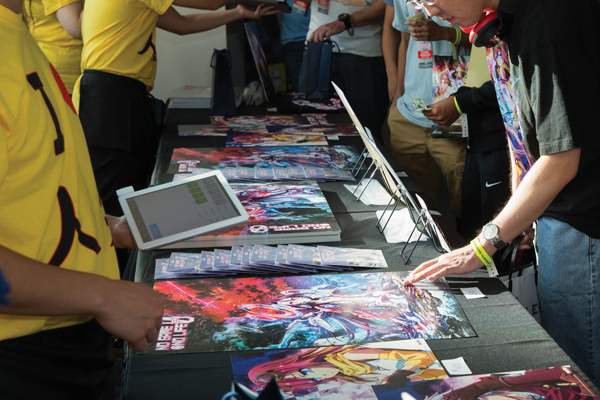 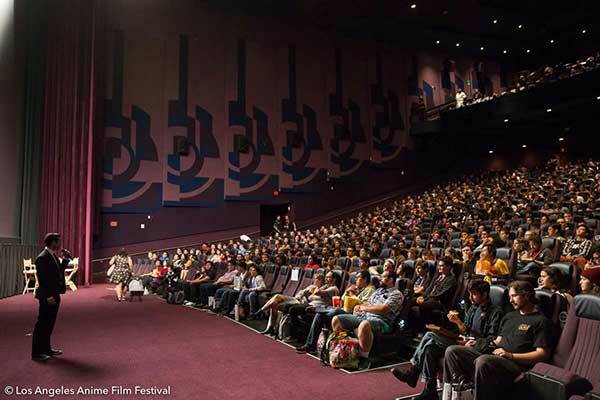 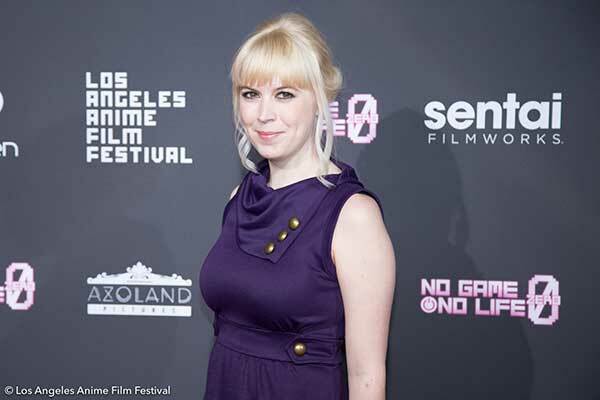 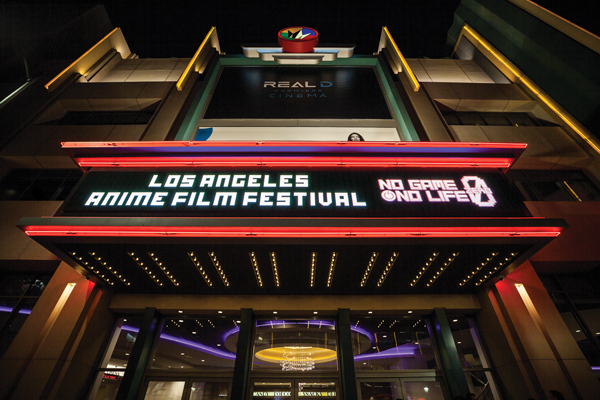 Los Angeles Anime Film Festival (LA-AFF) Returns to Downtown L.A. 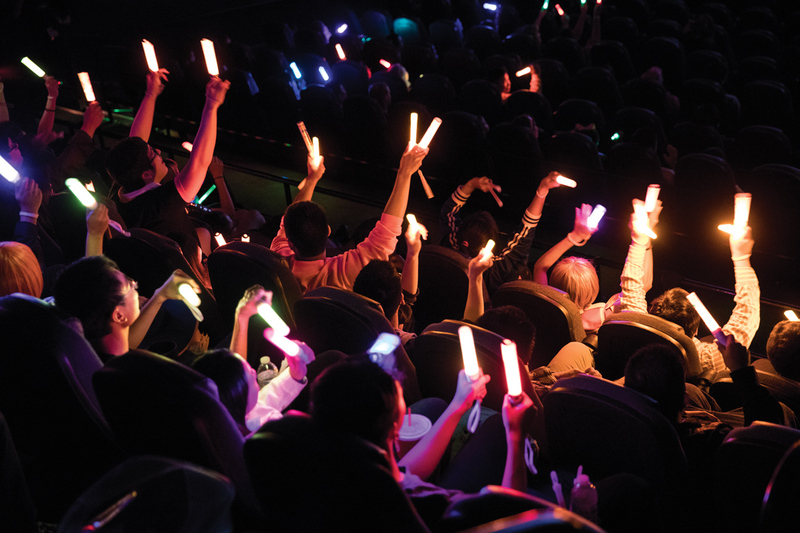 This September!